Photo: Sally Fawkes. 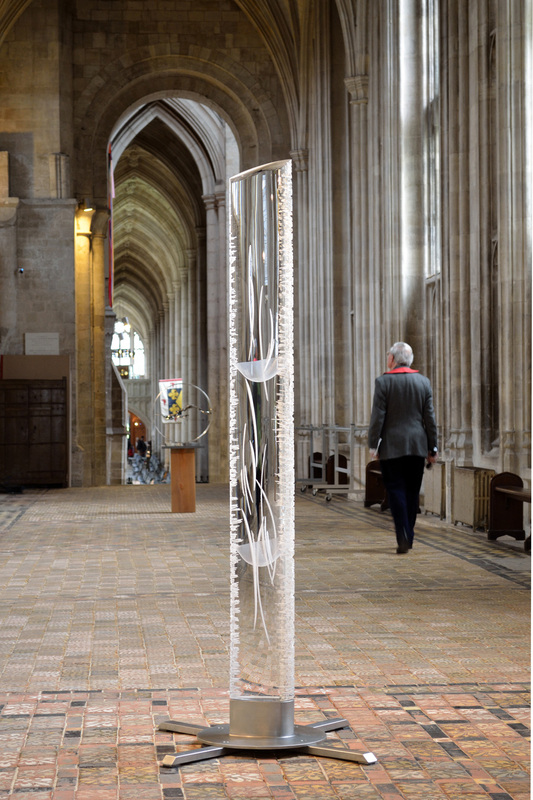 Observational Exchange on exhibition at Winchester Cathedral 2012. Private Collection – Kent, UK.